In the course of the last some years, Utrecht in the Netherlands had become quite a bee-hive of Indological studies. Many a young aspirant, working under the benign and inspiring tutelage of Professor Jan Gonda, was seen to have made his mark in that field. Surely, one of the more distinguished among these was Hendrik Wilhelm Bodeqitz. Bodeqitz did his M. A. with honours at the Utrecht University in 1966 with Sanskrit, Indian Religions, and ancient Greek and his subjects. Soon thereafter he became Lecurer University. He ontained his Doctorate, also with honours, at the Leiden University. He obtained his Doctorate, also with honours, at Utrecht in 1973 and has been working as Professor of Sanskrit at the Utrecht University since 1976. 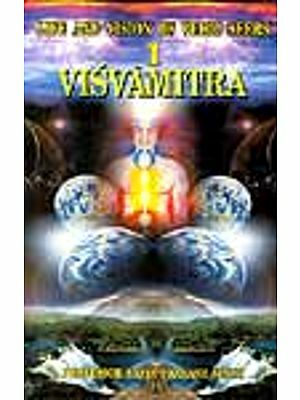 Professor Bodewitz has specialized in Vedic Philology, particularly in Vedic ritual texts. 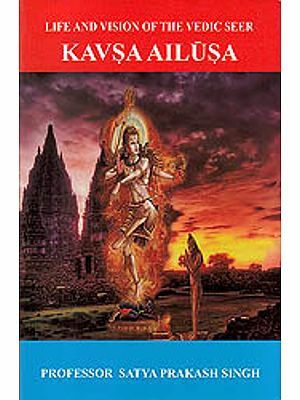 Among his major publications may be mentioned (1) Jaiminiya Barahmana I, 1-65, translation and commentary, with a study on Agnihotra and Pranagnihotra, (2) The Daily Evening and Morning Offering (Agnihotra) according to the Brahmanas, and (3) The Jyotistoma Ritual: Jaiminiya Brahmana I, 66-364, translation and commentary. 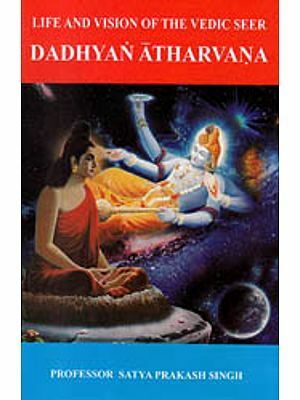 He has also contributed to prestigious Journals many research papers of great merit, such as “Vedic anusthu and anusthya”, “Vedic dhavayati”, “Atharvaveda Samhita 3. 12: the building of a house”, “The raising of the central pillar of the sadas-hut by the Udgatr”, “The cosmic, cyclical dying (parimara)”, “The ‘marriage’ of heaven and earth”, and “Prana and apana”. Indeed, Professor Bodewitz can be counted among the few most active scholars of the present time working in the field of the Brahmanas and the Vedic ritual. Professor Bodewitz was twice elected Dean of the faculty of Letters of the Utrecht University. He is a Member of the Royal Dutch Academy and a Founding Member of the Academia Europaea. He has visited India several times and was present at the performance of the Vedic Agnicayana Sacrifice in Kerala in 1975. I am sure that these lectures which are now being published will be received with the same earnestness as when they were actually delivered. The twin concepts of light and darkness are experienced as a natural dualism by primitive cultures. Light is associated with life and darkness with death ( MacCulloch t 915, p. 50). In some deve, loped cultures we find an ethical-philosophical dualism in which light represents good and darkness evil. I quote here in translation Berthelet's dictionary of religions on light and darkness (Bertholet 1985 s, v . “Licht und Finsternis"): “In the increasing ethicali- sation of thought light and darkness are connected with good and evil and this opposition forms the basis of the dualism of religions like Parsism and even more distinctly of Manichaeism, Mandaeism and further Gnosis, in which conceptions like light, lustre, glory play an essential role in statements on the divine". Now one may ask how cultures like the Ancient Indian and Iranian interpret this dualism. Here one might take into account that these cultures were not entirely separated from other cultures like the Greek in which an Indo-European language was spoken. More- over, the Indians, the Persians and the Greek were geographically bordering. However, a common Indo-European conception of light and darkness cannot be reconstructed. Mutual influence in a parti- cular period is more acceptable. Oriental influence (difficult to be specified) may have played a role in two of the pillars of European civilisation, the Classical (especially the Greek) and the Jewish- Christian. The views on light and darkness of the Greeks on the one hand and of the Ancient Indians and Persians on the other hand did not agree. In Ancient Greece there is hardly any deification of light, whereas in Persia and to some extent in India this deification is more or less prominent. In Ancient Indian and Iranian cultures we may find some start- ing points for an ethical-philosophical dualism, but at least in India a full development of this dualism is missing. 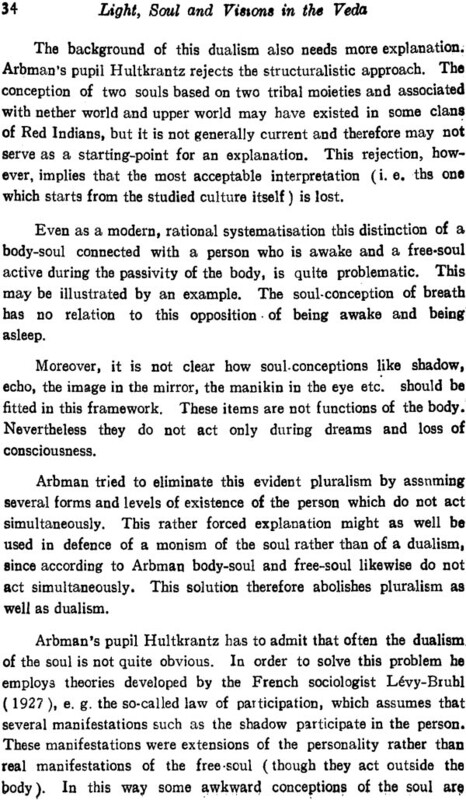 In Ancient Persia the situation is clearer, though the presence of a dualistic system of thought In Ancient Persia is not undisputed and often every trace of dualism has been too exclusively derived from the Persians (Colpe 1965, pp, 124.129; Eliade 1958, p. 219; both authors are critical. perhaps too critical ). In the European tradition a pure dualism of tbe powers of good and evil is only found with the Medieval. unorthodox Christians, the Cathars, who were regarded as heretics and consequently were persecuted. The origin of their beliefs is often traced in Asian Manichaeism (Runciman 1984) and ultimately even in Persian Zoroastrism. In orthodox Christianity this dualism is missing. Some ideas about the divine, however, are associated with light and here again Oriental influence is possible. We have already observed that the Greeks originally did not identify the divine and light. In the jewish-Christian religious way of thinking the symbolism of divine light plays au important role. Sometimes the description of the divine as light may be just metaphorical (Mensching 1957. p. 429 f.), However, we also find designations of the divine as light which cannot be interpreted as metaphors and are apparently inspired by the Oriental deification of light. In an article On the symbolism of light Mensching ( 1957 ) makes a distinction between symbols and allegories. The statement of Jesus: “ I am the light of the world” is a metaphor. in the dualistic Gnosis, however. the light is not symbolic. The deity is light. is a substance called light. The Christian ideas about light (light and life. light and truth) are interpreted as metaphors by Mensching, who. however, also observes that Christian mystics like Hildegard von Bingen and Mechthild von Magdeburg had experiences of super terrestrial light. I think that the symbolism of light as well as the identification of light and the divine in Gnosis and mysticism may have had oriental roots. After these general remarks on the history of ideas concerning light and its opposition to darkness, I want to make a digression on the principle of oppositions like light and darkness and the connection with the ethical-philosophical dualism.